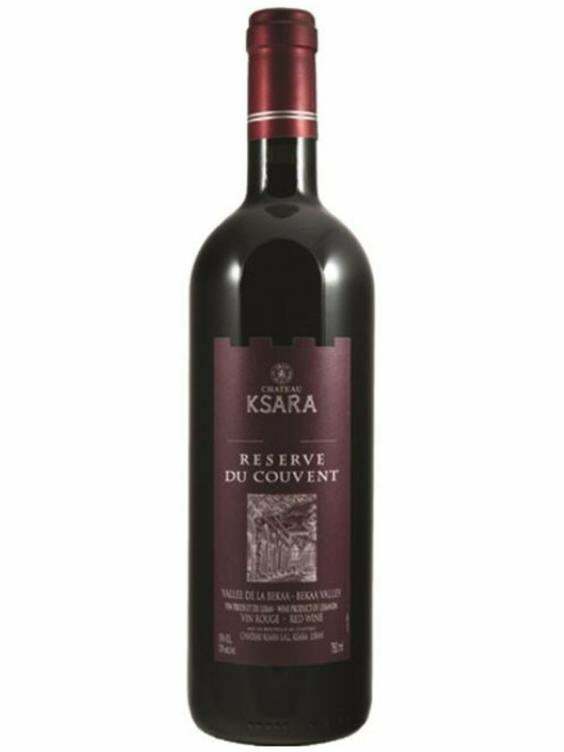 The Bekaa Valley, which is considered as the home to many top wines in Lebanon such as world famous Châteaux Musar, Ksara, Kefraya, and Massaya. At Mejana we decided to rank our top 4 favorite wines which coincidently pair perfectly with the Mediterranean cuisines we are known for. 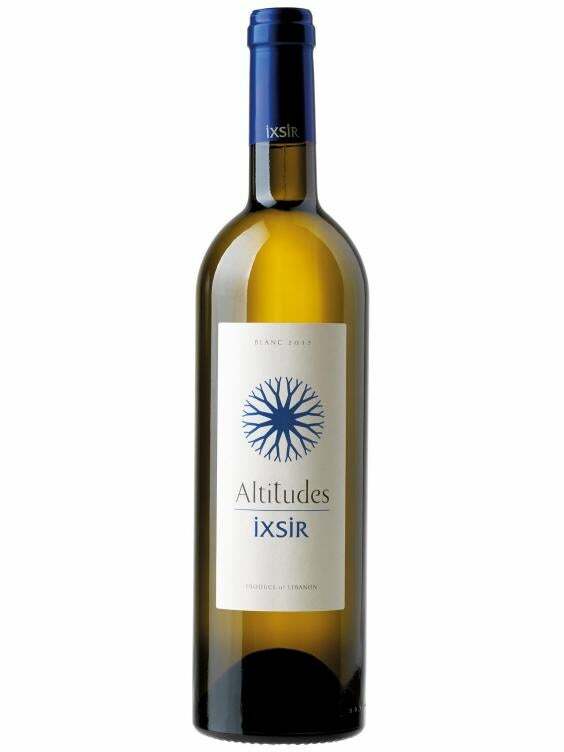 This is a golden blend of vines that are grown at an altitude of 1,000 metres above sea level. This simply allows the grapes to keep their great structure. This pairs perfectly with Branzino which is baked with rosemary, lemon, and garlic. Credit to Hubert de Bouard who is the winemaker behind this bottle. Mejana Restaurant has a great wine list by the bottle or the glass for our wine fans and anybody else who is curious about trying a new wine from a different region. Come try them!